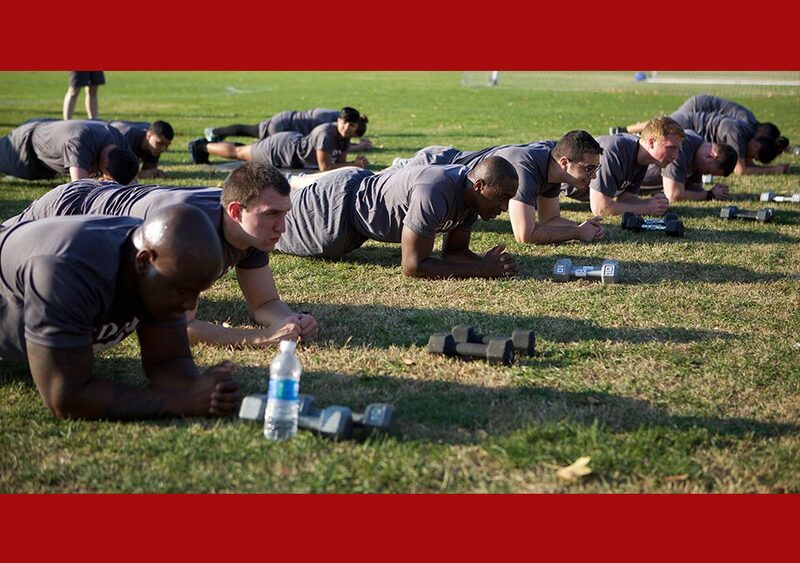 Physical training at the FDNY EMS Academy includes intense sessions of calisthenics. T raining at our EMS Academy at Fort Totten in Queens is serious business and physical training will be a major part of your day as a “Probie.” If you’re a prospective or current EMS Candidate, it is important to remember that you have to get yourself in shape before you enter the Academy. 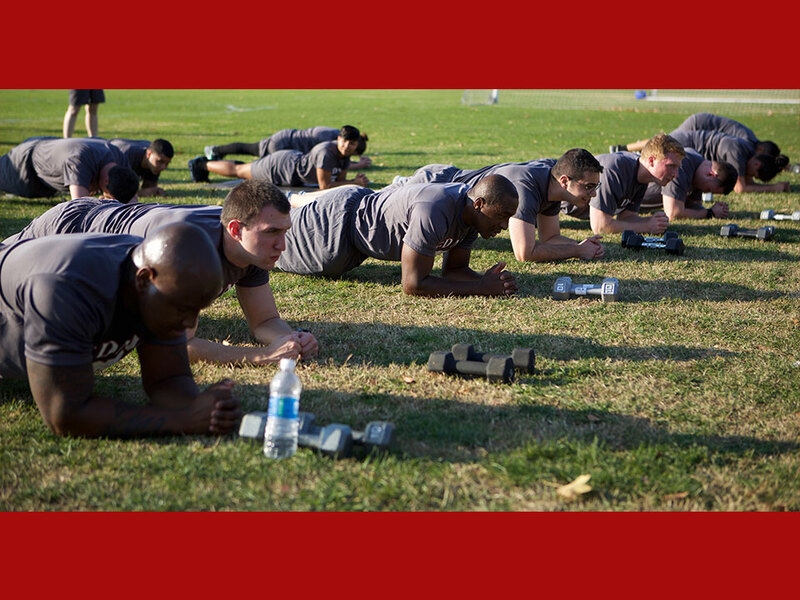 As part of your daily schedule, you will complete an hour and a half of physical training, which will include intense cardio and calisthenics workouts. Now is the time to get ready! If you have questions about the Academy and/or the EMS hiring process, we’re here to help. You can call our office at (718) 999-FDNY (3369) and our EMS Recruitment members will assist you. 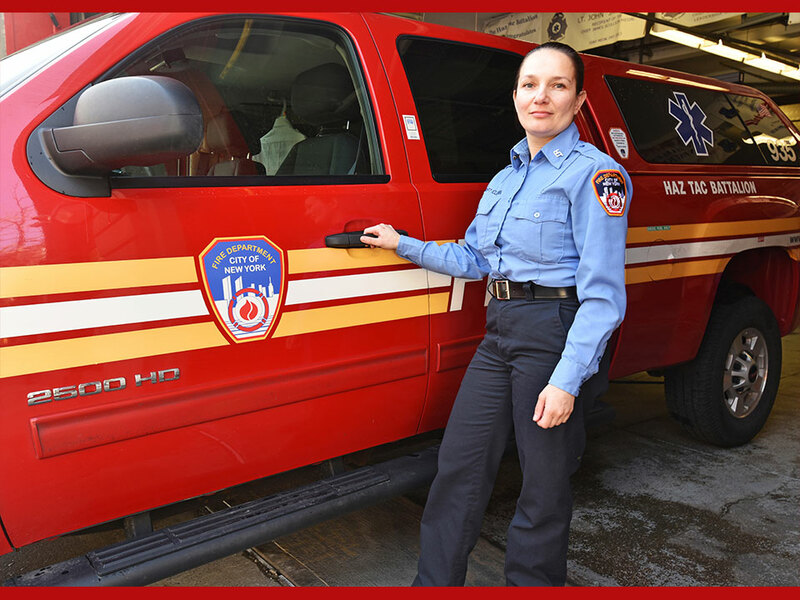 Captain Natalia Polunin has served the FDNY with distinction for 17 years. 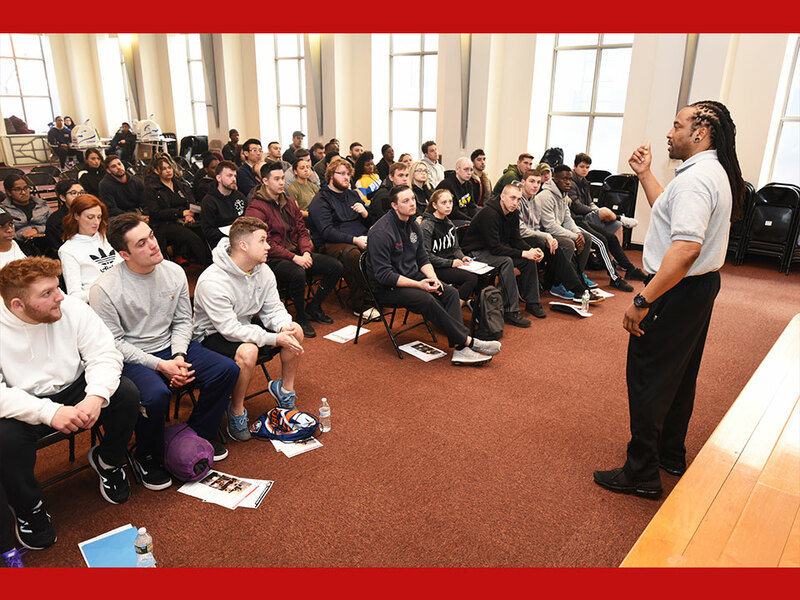 Director of EMS Recruitment Brandon Mahon reviewed the components of our Physical Agility Test Preparation Program with Exam #9014 Candidates on March 23. 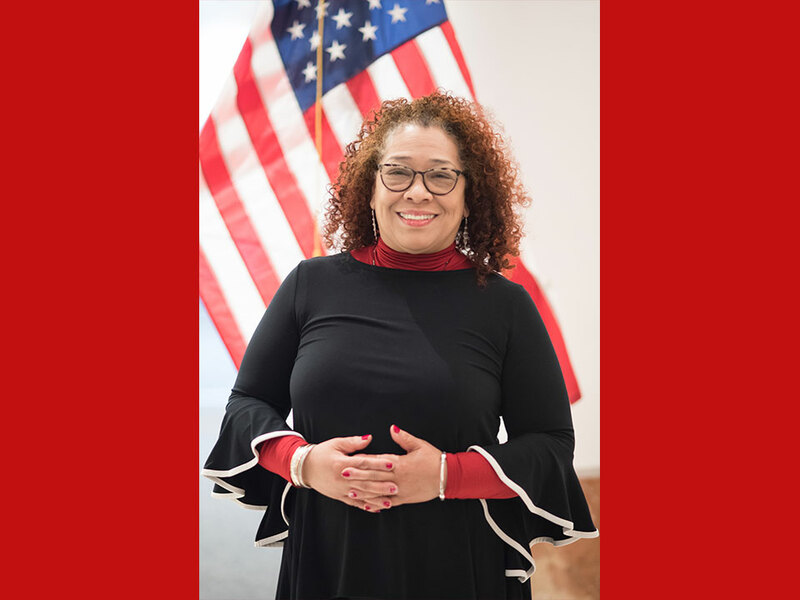 Gwendolyn Lewis has served in the Office of Recruitment and Retention for 13 years.